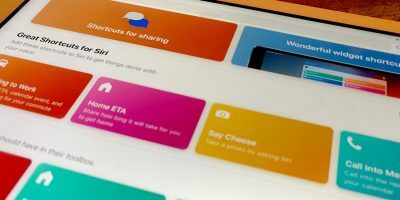 Over the past couple of software updates, Apple has made a few security changes to their operating system being used on iPhone, iPod touch, and iPad. 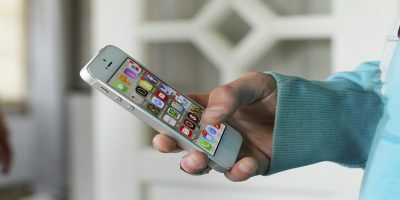 The company came out with a tool to check for activation lock of an iOS device as well as requiring a manual confirmation when an iPhone or iPad is connected to a computer. 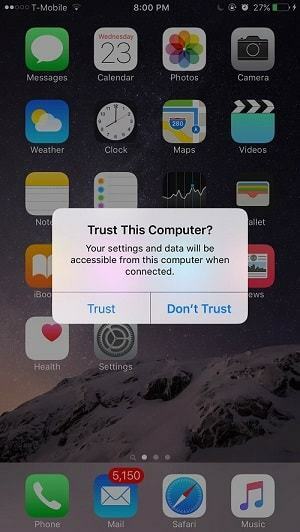 Whenever a user connects their iPhone or iPad through a USB connection, the home screen will pop up asking you to confirm that you trust this computer. Once you tap on the “Trust” button, it basically means that you are granting access to whatever files are contained on your device. This could include actions like importing music and photos and deleting applications and media files. You should know by now the importance of only trusting computers that belong to you or someone you trust. 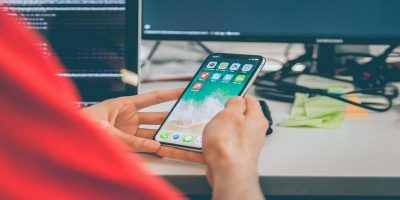 If this information is new and you figured that you have trusted too many computers that the iPhone or iPad were connected to in the past, it is possible to reset these settings and untrust all the computers from an iOS device. This guide will show you how to “Trust” and “Untrust” on any computer, from Mac to Windows on iPhone, iPod touch, and iPad. 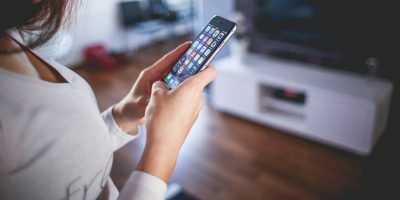 When you first connect your iPhone or iPad to a brand new computer, you will notice that it won’t have any effect right away – even the charging plug won’t turn on. This happens because you have not “trusted” the computer yet. The first thing you want to do is unlock your screen and enter a passcode if it’s enabled. There will be a pop-up on the iOS device screen with two options: “Trust” and “Don’t Trust.” The pop-up also lets you know what will happen if you press on the Trust button. Of course, your settings and data will be accessible from this computer when connected via USB or Wi-Fi. If you want to trust this computer, simply tap on the “Trust” button, and you are good to go. 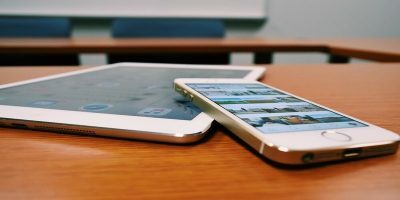 If a computer that you trusted your device with isn’t yours anymore or is inaccessible to you, it is good to “untrust” it from having access to your iPhone or iPad. The process for this is quite simple, but it comes with a small catch. There is no option for you to choose which computer to untrust or a specific button to untrust all computers. 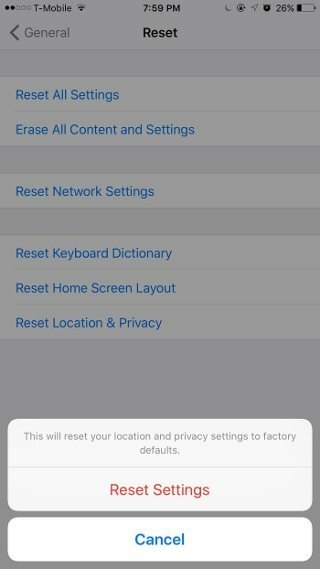 When you want to untrust all computers from your iOS device, you will also reset your location and privacy settings you have selected on the device. This means that you should be prepared when an application asks you for access to certain data that has to do with your privacy and current location. 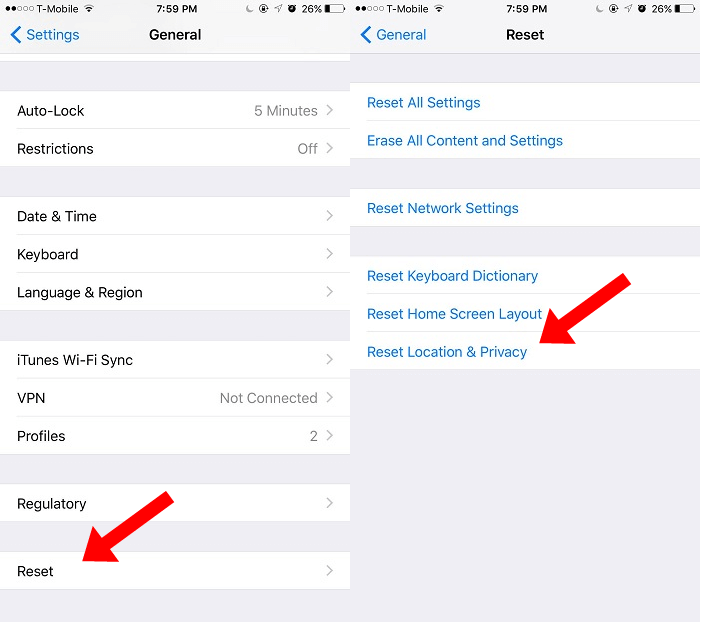 Here is how you can untrust all computers on iPhone and iPad. 2. Tap on “General -> Reset” (it should be on the bottom; just scroll all the way down). 4. Enter the device passcode, and confirm again that you want to do this by tapping on “Reset Settings.” Don’t worry; the Reset Settings button doesn’t remove any of your data. The only thing that changes is that all trusted computers are now removed from the device. Your iPhone or iPad will reboot itself, and once it’s back on, you will notice that nothing has changed. To verify that this is done correctly, connect your iOS device to a computer, and you should see a dialogue box that asks “Trust This Computer?” Refer back to our above tutorial if you want to trust it. This feature is something that Apple has added to iOS 8 and 9. Previously firmware such as iOS 7 would have to use the Reset to Factory settings. Users are recommended to untrust all computers from their iPhone or iPad and only trust the one that they always have access to. 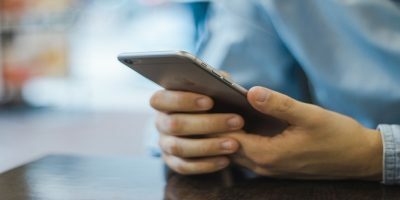 There might be some type of virus waiting around on unknown computers once you give access to the iPhone or iPad through a USB connection. We also highly recommend that you turn on features like “Find My iPhone” from the iCloud settings for better control of your device.